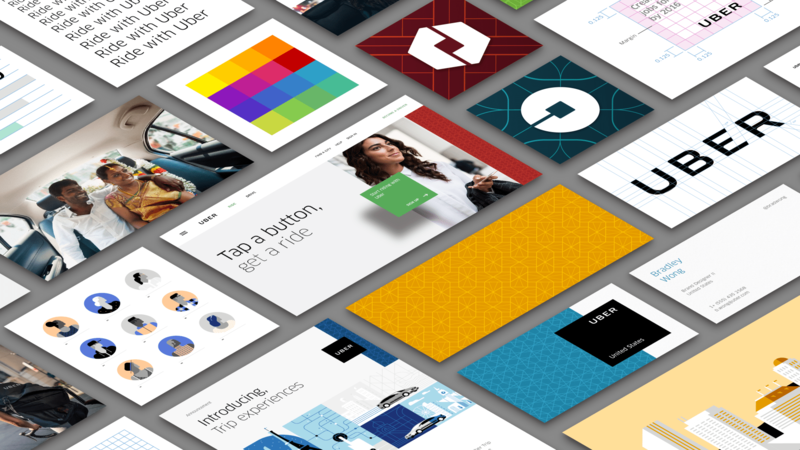 UBER just launched a brand new company logo along with a new design refresh across its apps and services. The logo will be taking the place of the original grey ‘U’ Logo with a black background. Uber’s new logo is a circle with a square box being stretched out from a line. But Uber does have an explanation. The square in the centre is called the “”Bit” which will appear across the company’s platform. Apart from the new logo and design, Uber has also chose a new typeface for the UBER word mark which is now a basic sans serif font compared to the previous curled ‘U’. Uber claims that the new typeface will enable people to recognize its brand from afar.